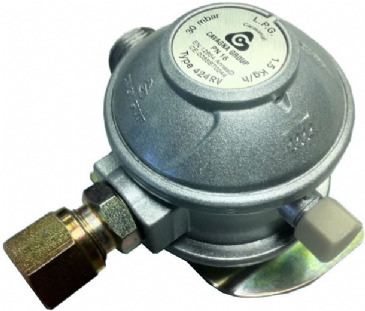 Rest assured that our gas regulators and adaptors will keep your gas supply safely regulated whilst complying with the latest European standards. 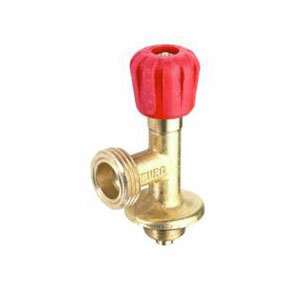 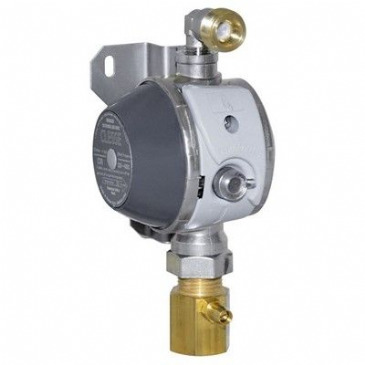 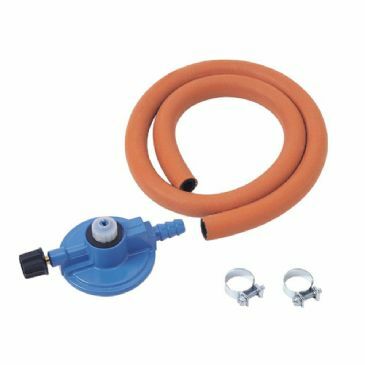 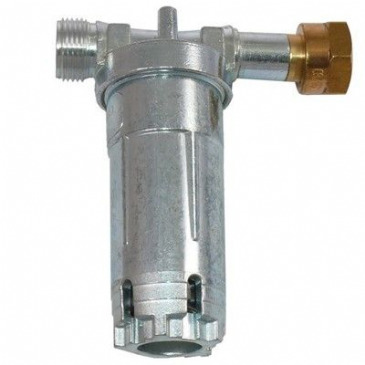 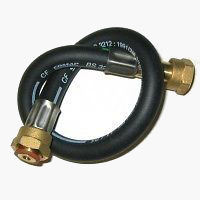 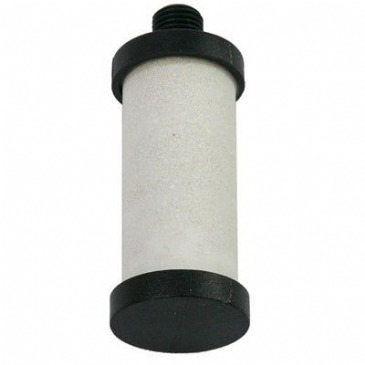 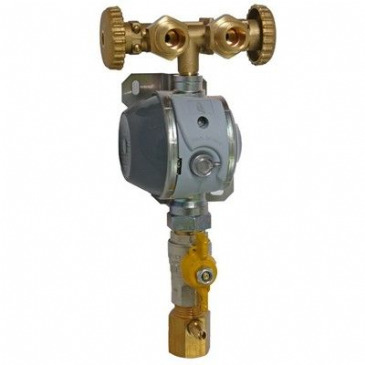 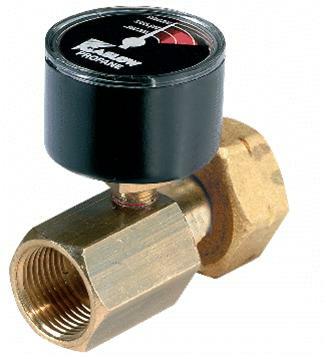 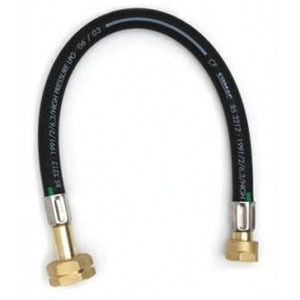 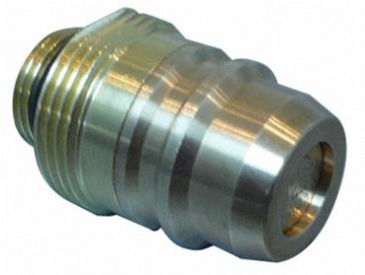 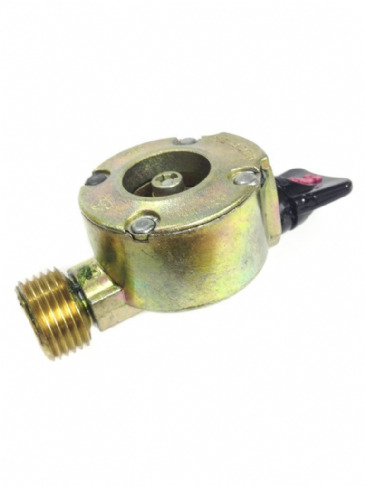 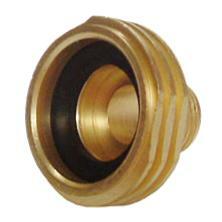 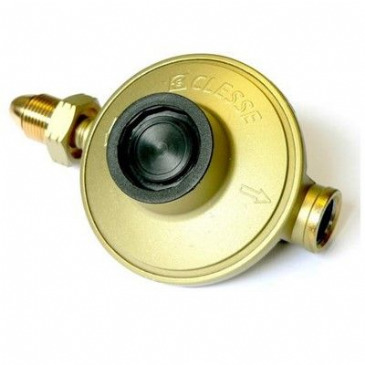 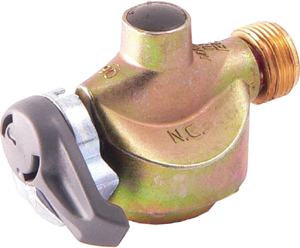 We offer regulators and adaptors for all kinds of gas, whether it be propane or butane - we have you covered! 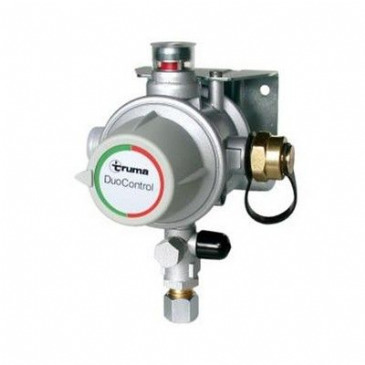 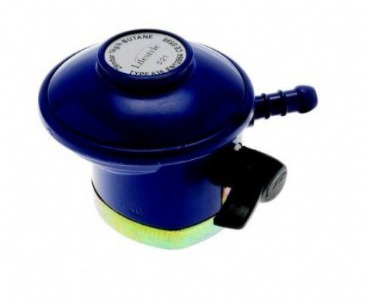 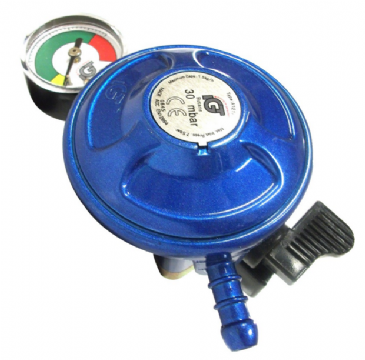 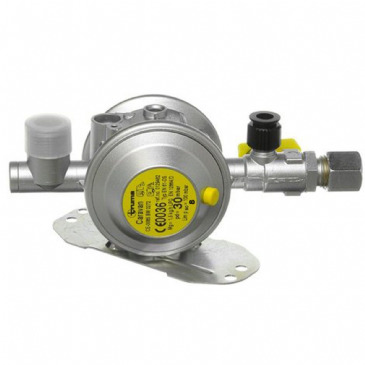 For added safety: The Truma caravan regulator features a standard pressure gauge and is a universal regulator which is easy to install, not only in caravans and motor homes, but also in commercial vehicles. 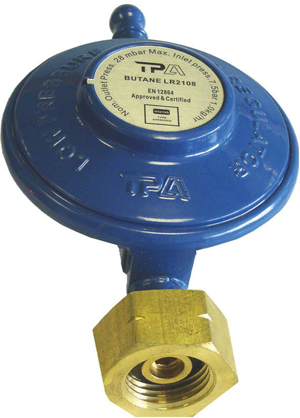 Guarantees a constant pressure. 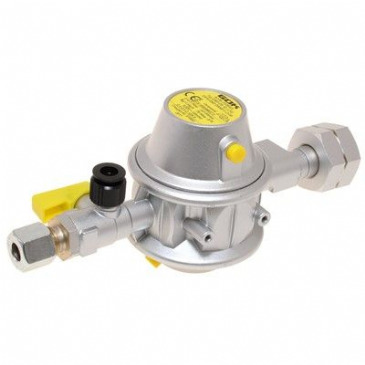 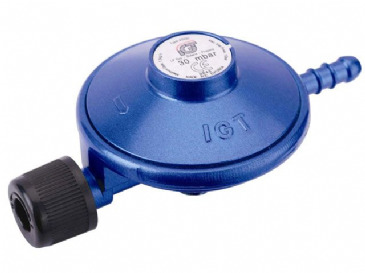 DuoControl is a changeover valve and gas pressure regulator in one, making it the ideal choice for extended periods where your gas system will be stationary. 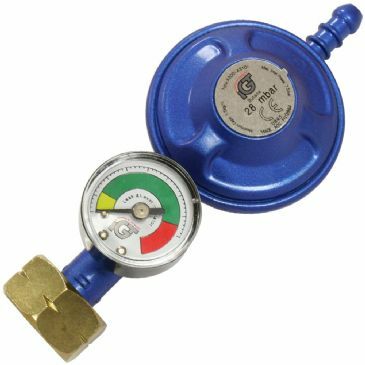 If the gas in the operating cylinder starts to run low, the intelligent mechanism automatically changes over to the reserve cylinder. 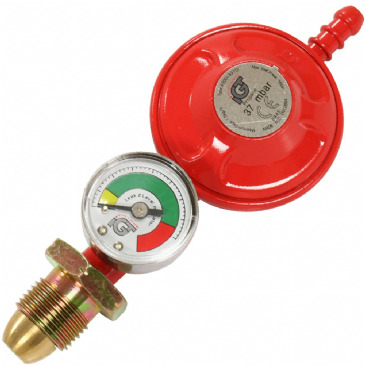 Double safety for two gas cylinders. 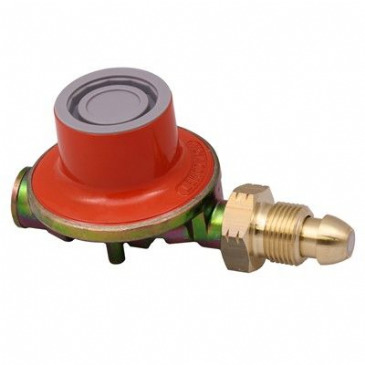 Thanks to its integrated crash sensor, this safety gas pressure regulation system is ideally suited to ensuring safe heating while on the move. 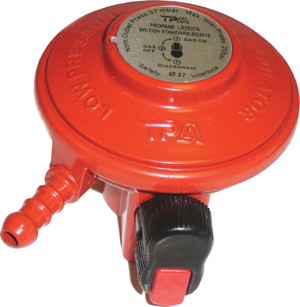 Automatic changeover from empty to full gas cylinder, Manual selection of operating cylinder using control knob, With visual display indicating the status of the operating cylinder (empty/full). 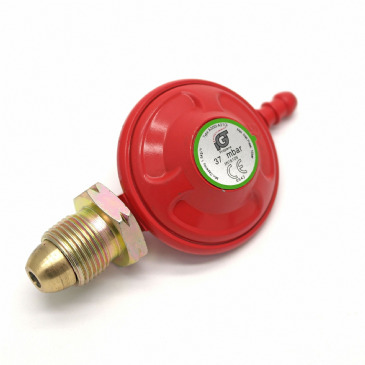 Safety on the move with one gas cylinder. 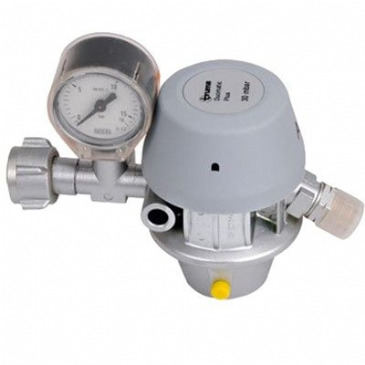 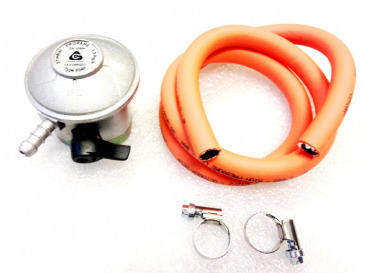 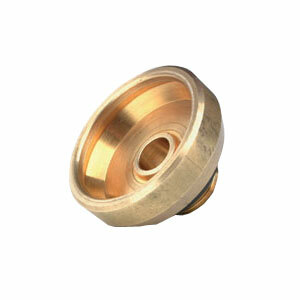 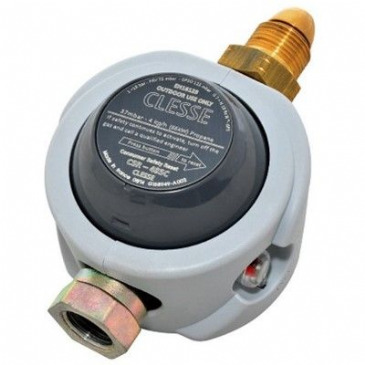 Invincible safety: The gas pressure regulation system with crash sensor for single-cylinder gas systems. 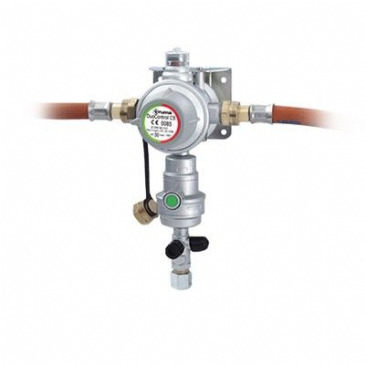 Note: For upgrading to a two-cylinder system, the DuoComfort automatic changeover valve can be added to the MonoControl CS.